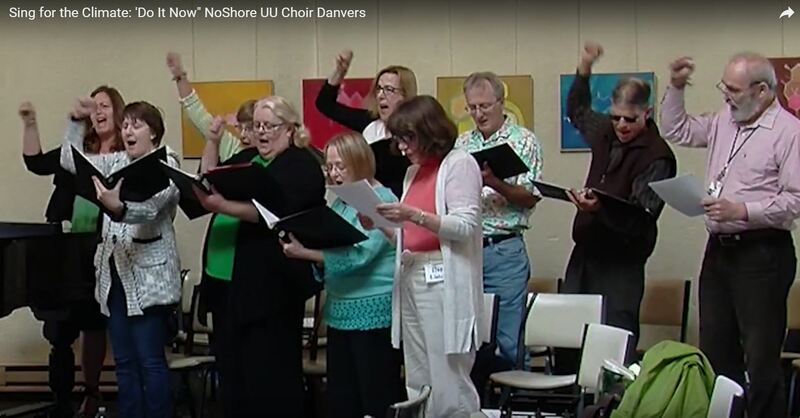 In time for Earth Day 2018, we have been approved by the UUA as Candidates for the Green Sanctuary program. This approval is a big deal, and has come as the culmination of a couple of years of getting an Energy Audit, preparing a Congregational Assessment, taking the Personal Assessment surveys, and developing our list of 19 Green Projects. 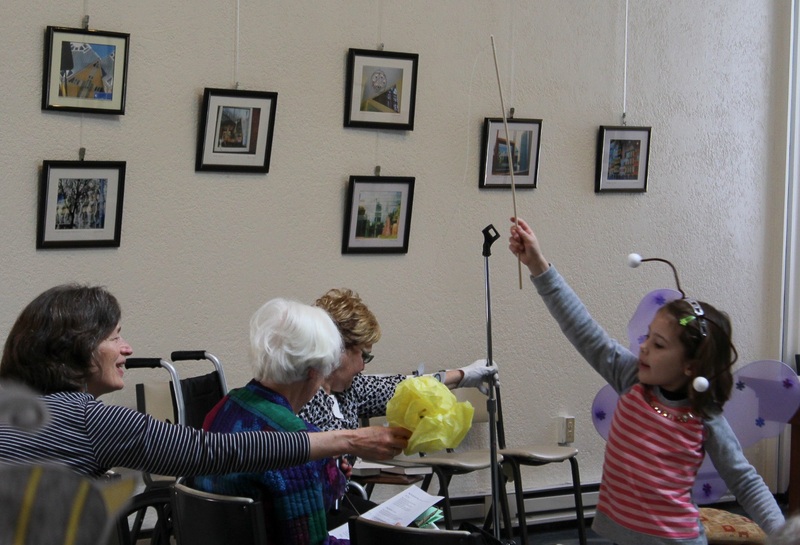 · Inter-generational services of music and readings celebrating the Earth and its beauty. · A hallowed garden in memory of beloved members. 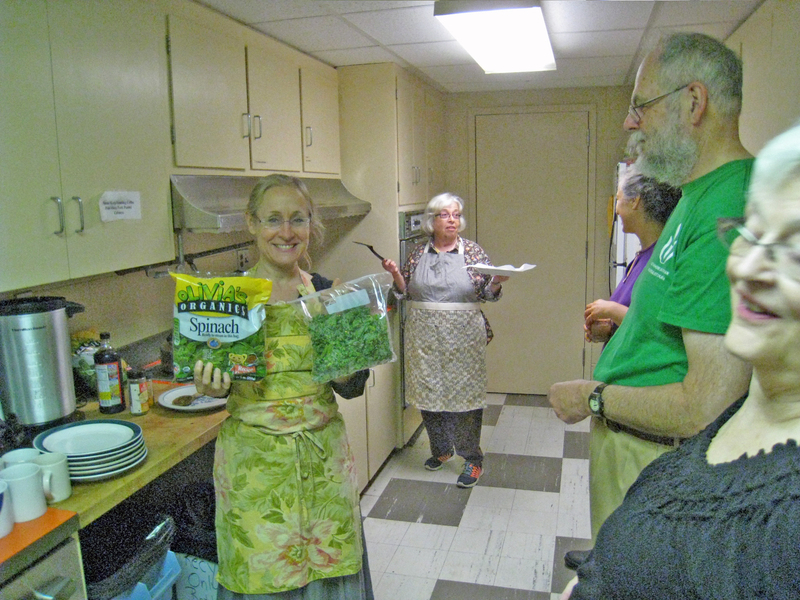 · A 6-session UU curriculum (“DOVE”) on the impacts of our food choices. 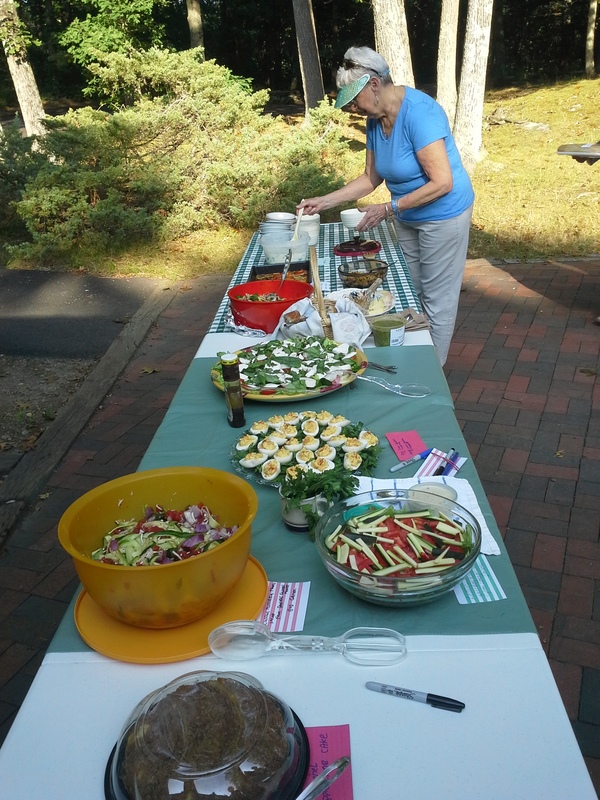 · A potluck with the ingredients coming from within a 100-mile radius. · What would it take to install solar panels? What would it take to use all our energy from renewable sources? · Can we replace our baseboard electric heaters by split-head heat pumps? 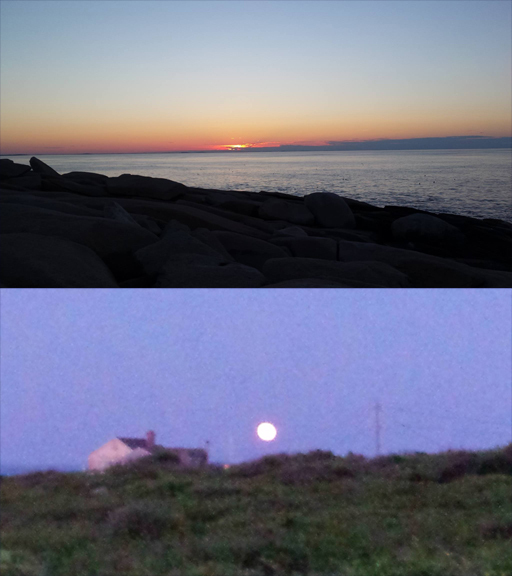 · Workg together to grow food crops and sharing them with food pantries. Please note that many (most?) of the projects have already been implemented or at least been begun. Also, note that several projects still need a coordinator! This could be you! Please contact Iain Goddard or Bob Gamer to get involved. And if your favorite project isn’t listed, fear not. This marks our first steps on a Green path for our next 200 years. We will always want new green projects to undertake. So, dear friends, “Onward and upward! 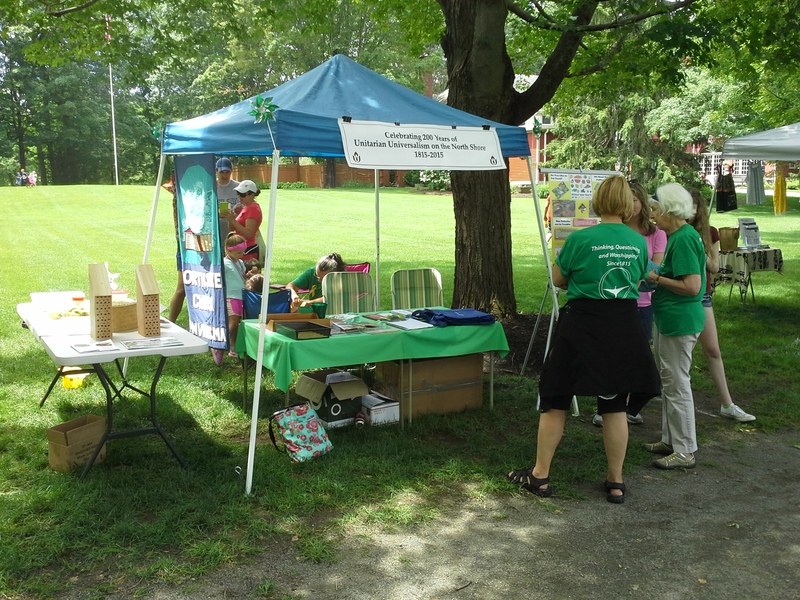 The Green Sanctuary Team essentially is composed of the entire congregation. A small group of “Stalwarts”, chaired by Iain Goddard, attends regular monthly meetings and does much of the coordination work for events and projects. “Friends” are anyone who wants to be on the email list for Team discussions and notices. “Everybody” includes all the congregation: minister, staff, members, and friends of the church. As stated in our Mission Statement (see above) we have a leadership and coordination function for NSUU activities and practices that put us more in harmony with the environment, Nature, and Mother Earth. We see this as an effort that will go on for our forthcoming centuries. As an initial milestone, we are undertaking the Unitarian Universalist Association’s Green Sanctuary Certification process (see below). 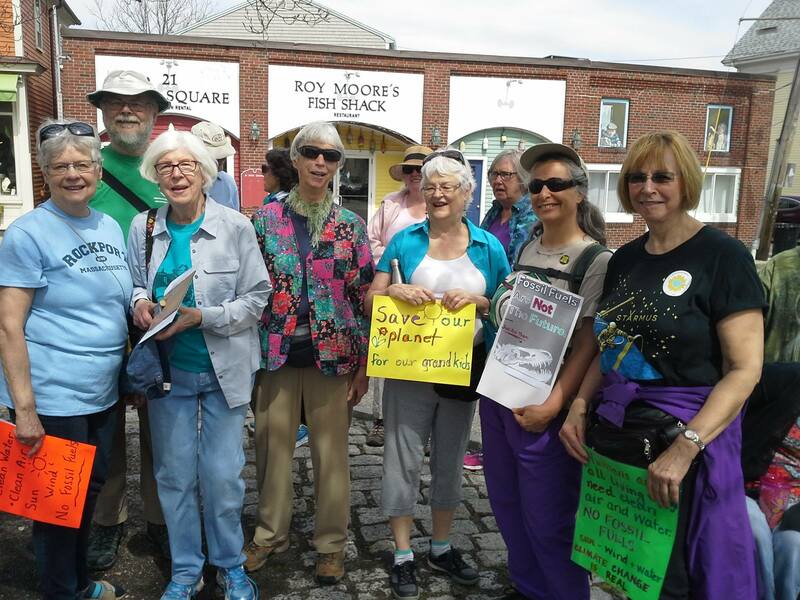 In addition, we feel we have a responsibility to our community – Danvers and the North Shore – to participate in common actions of environmental defense and climate justice. We monitor several organizations that are active in these fields and help publicize their activities to the congregation. The first step of the Green Sanctuary Certification process (see below) is an Energy Audit, which we completed last year. We have now completed the second step, a Congregational Assessment. This is a snapshot of our current practices in several areas of celebration, environmental justice, sustainability, and religious education. 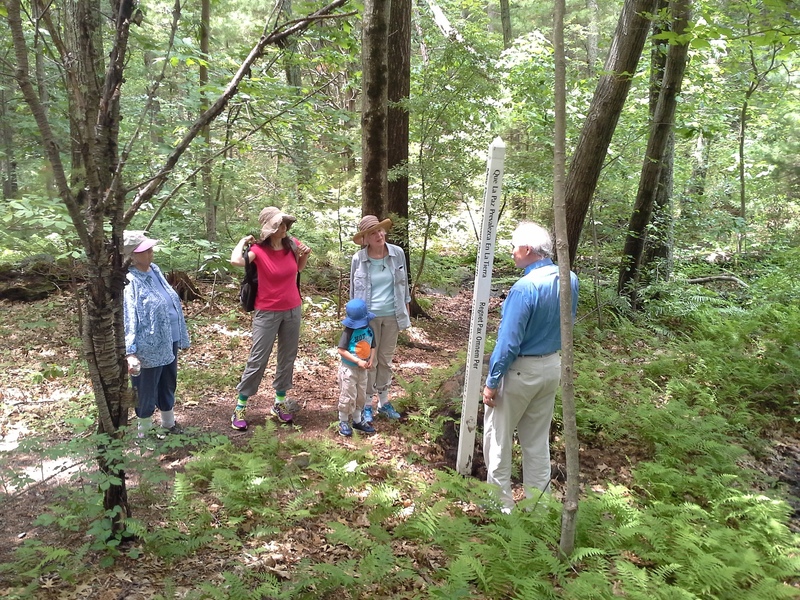 “Now in its sixth edition, the Green Sanctuary Program provides a path for congregational study, reflection, and action for today’s environmental challenges – including climate change and environmental justice. 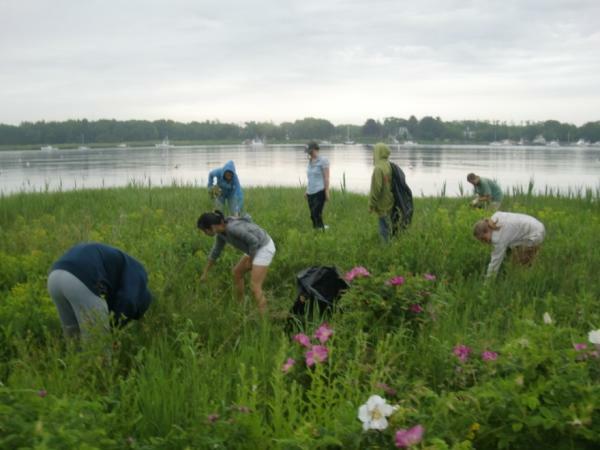 Successful completion results in Green Sanctuary accreditation: a formal recognition of a congregation’s service and dedication to the Earth.